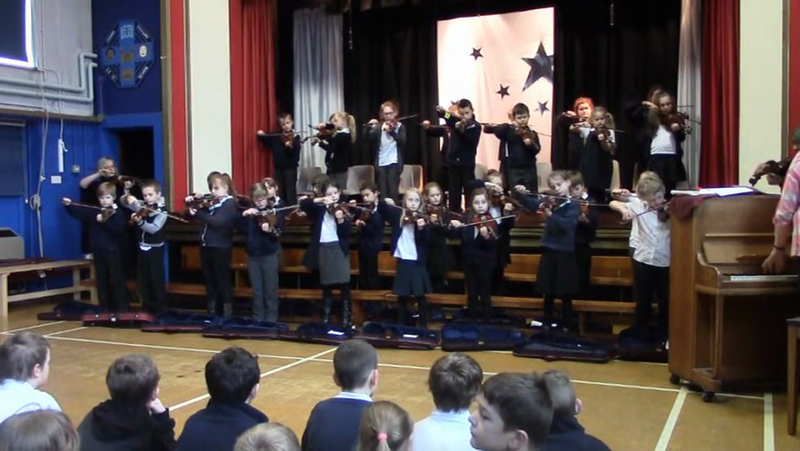 Our super-talented Y4 and Y6 children wowed the audience of parents and pupils at their violin and brass concert in February 2016. Watch the 4-minute video below, which features some of the highlights from their performance! Well done, Y4 and Y6 - SUPERSTARS!